Trust Big Tire For Your Auto Care Needs! Why do it yourself? 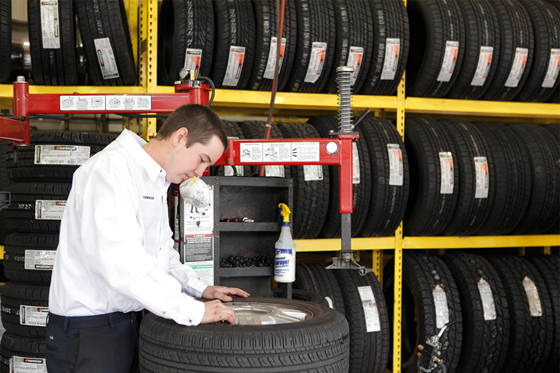 You can trust the Technicians at Big E Tire and Auto to perform a full line of automotive services. Not sure what your vehicle is in need of? 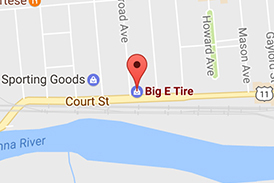 Schedule an Appointment with Big E today!